None, no, not one is exempt from the experience of the unexpected death of a loved one. Sudden death often disrupts the lives of survivors, leaving them confused, unsure, and questioning God, His plan, and His purpose. 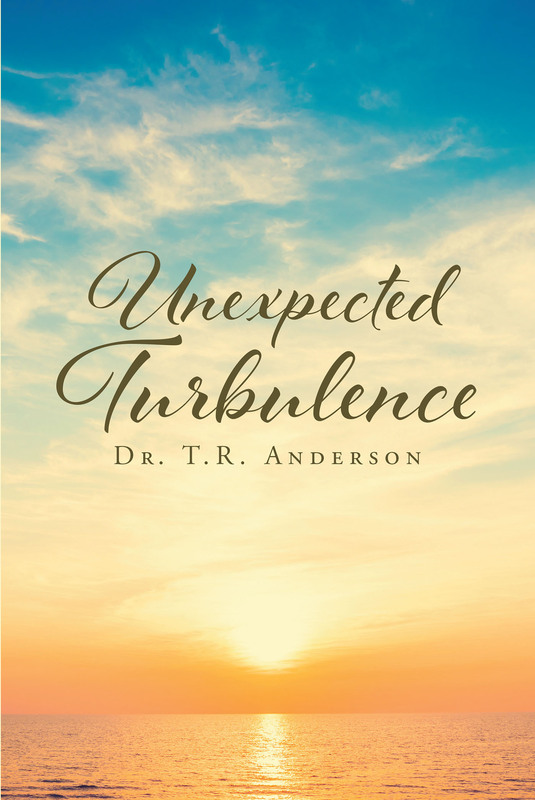 Unexpected Turbulence examines the different circumstances and experiences of individuals and families who came face-to-face with heart-wrenching tragedy of sudden death that thrusts them into an unidentifiable life. These unforgettable tales of devastation, hurt, pain, and confusion associated with loss will leave you weeping, when you discover the severity of their experiences; it will leave you exposed as you comprehend the lack of control we have over our destiny, and it will leave you stimulated as you take the journey to examine God�s promise of emotional healing for our lives after an experience of death, when we are in relationship with Him. Unexpected Turbulence reveals that at any moment, life can blindside you with an experience of death. It explores questions of where was God. If only I had said or done something different, there would have been a different outcome. Nature�s betrayal and hope for a life after death. As much as it shows us that we are not in total control of our destiny, it also shows us that we create our own regrets. Regrets of what we would have, could have, or should have done or said to the departed. Unexpected Turbulence helps us to open our hearts to those who are currently in relationship with so that we might treasure and appreciate every moment with still have with them.